Join us for our Make My Monday sale! 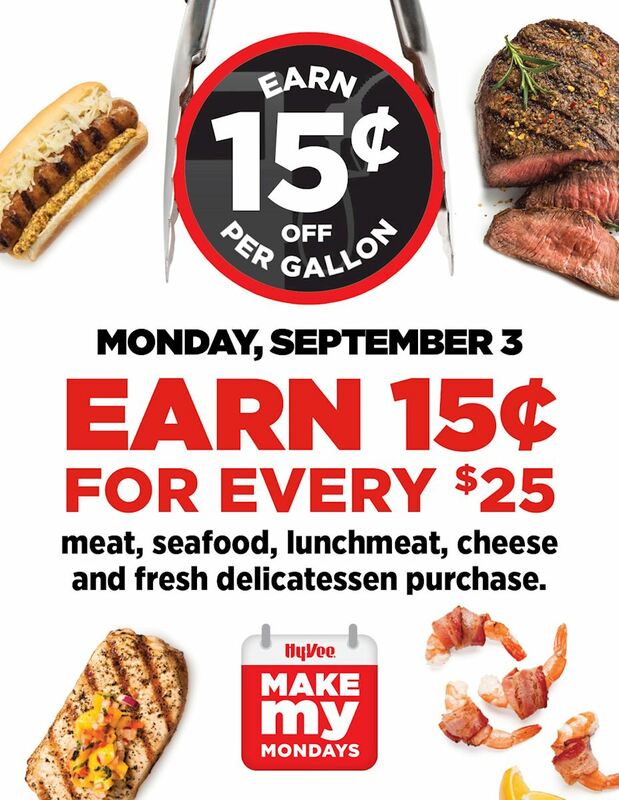 Earn a 15¢ Fuel Saver with every $25 spent on meat, seafood, lunchmeat, cheese and fresh delicatessen. Offer valid Monday, September 3 only. Some restrictions apply, see store for details. Available on online purchases picked up or delivered Monday, September 3 only.